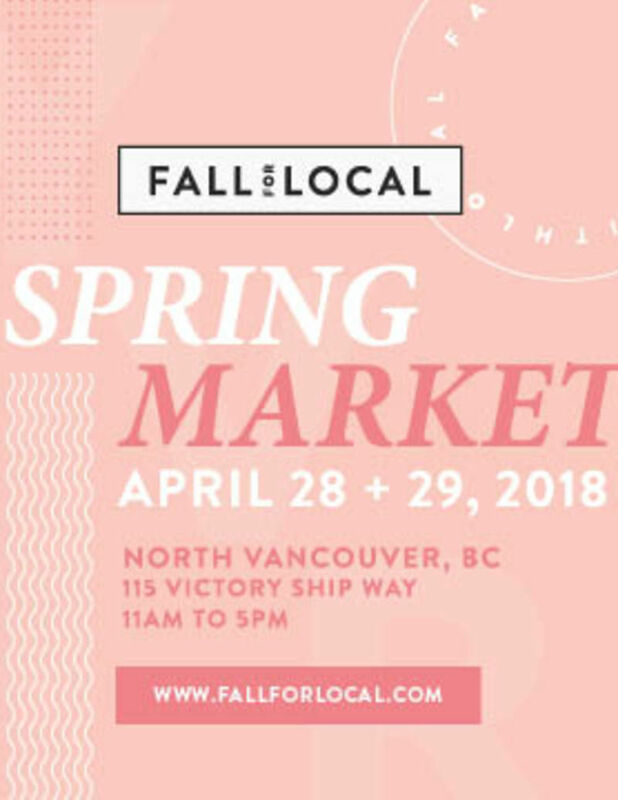 Join us on April 28 + April 29, as we return to North Vancouver for our 2018 Fall For Local Spring Market! FFL is a one-of-kind 'shop local' event, that prides itself on curating high quality modern pop-up ft. independent brands. Not only can you shop from over 85 brands, but you can enjoy our free DIY workshops, indulge in our food trucks, and more!